I offer a customizable photobooth and handmade props to be used for a wedding or any other event. 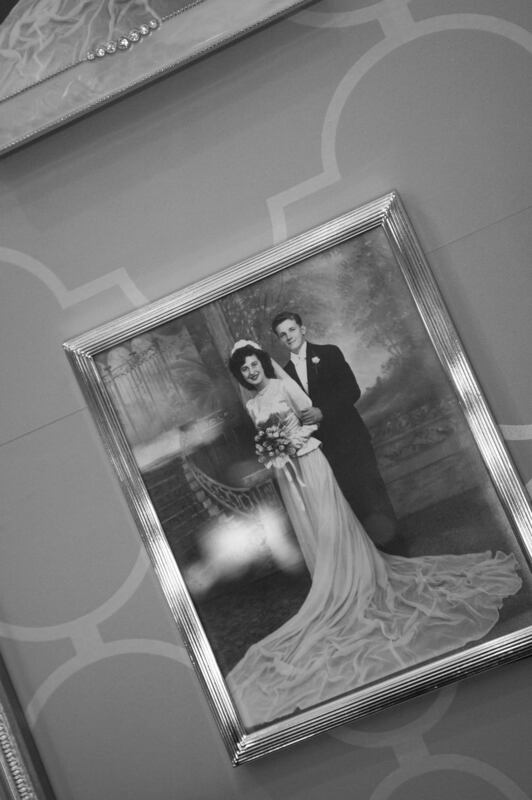 Frames can contain photos of family or anything else you choose. Choose from a library of props for rent or sale, or personalized props can be created to enhance your style or theme. 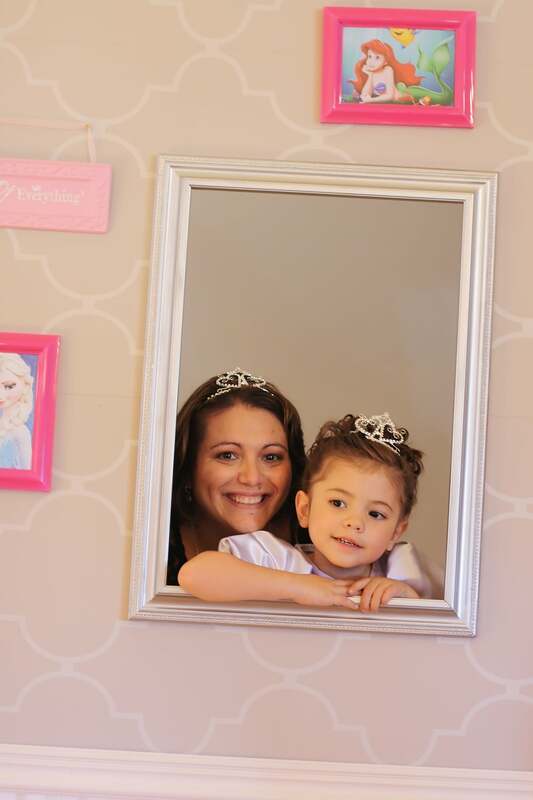 Booth + prop rentals start at $300 and include the photo booth delivery and set up, chalkboard sign, and props.